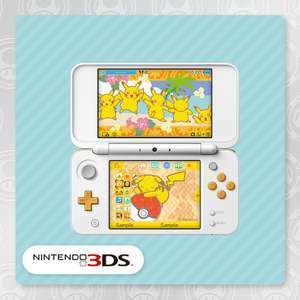 The top screen shows Pikachu frolicking at the Alola seaside. On the other is an animation of Pikachu and a themed beach ball. Is this a free download, sorry I don't understand how these codes work? Thank you. Heat, just gone and redeemed this got loads of platinum points saved up and this is too cute! How do you earn the points . Only got a 2ds xl yesterday ? You sign up to my Nintendo. You earn platinum points for visiting the site every week. And gold points for buying stuff from the online store. 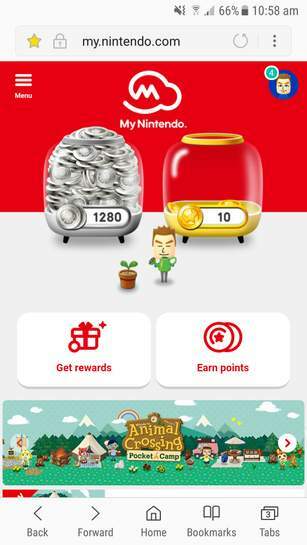 Once a week your little mii will be chasing platinum coins. You tap on him and he will collect them in the jar. 30 a week normaly. Is this a free download, sorry I don't understand how these codes work? …Is this a free download, sorry I don't understand how these codes work? Thank you.